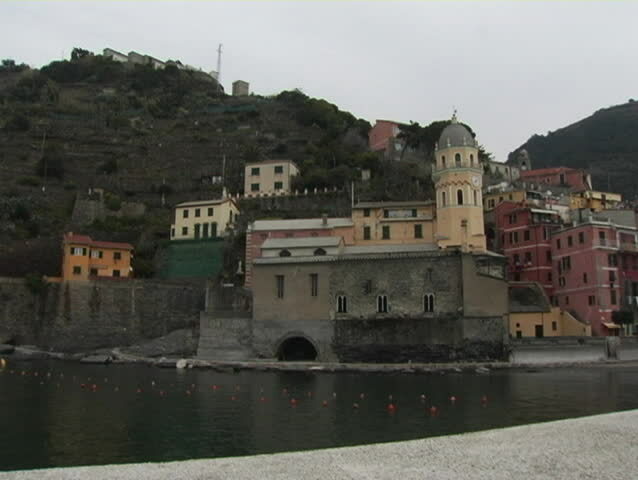 Clock tower, church, and harbor of Vernazza, Italy. hd00:06Humboldt Penguin(Peruvian Penguin) (Spheniscus humboldti) swimming in pool. Dusit Zoo, Bangkok, Thailand. hd00:20Waterfall on the river gateway. Ljubljana, Slovenia. hd00:40White KOI carp swimming at the surface of the water in a pond. Medium close-up and slow motion.